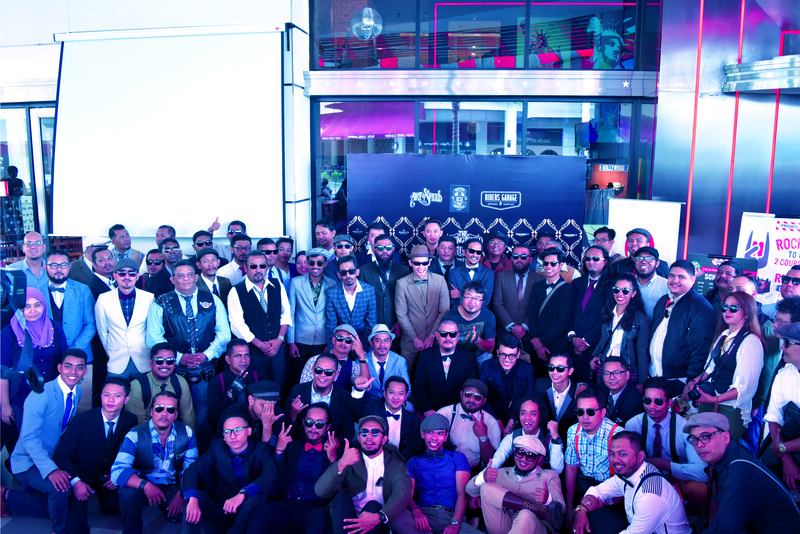 This year, Malaysia is on board again alongside Distinguished Gentleman’s Ride (DGR) worldwide with Penang edition. Riders Garage and Rotten Motocycles will jointly organize the DGR Penang edition with full support from Art of Speed Malaysia. The convoy will take dapper riders on a tour around UNESCO Heritage City of Georgetown from morning to afternoon. The ride is planned to push-off from one historical place (TBC) and make stops at Heritage buildings for photos and to create awareness. 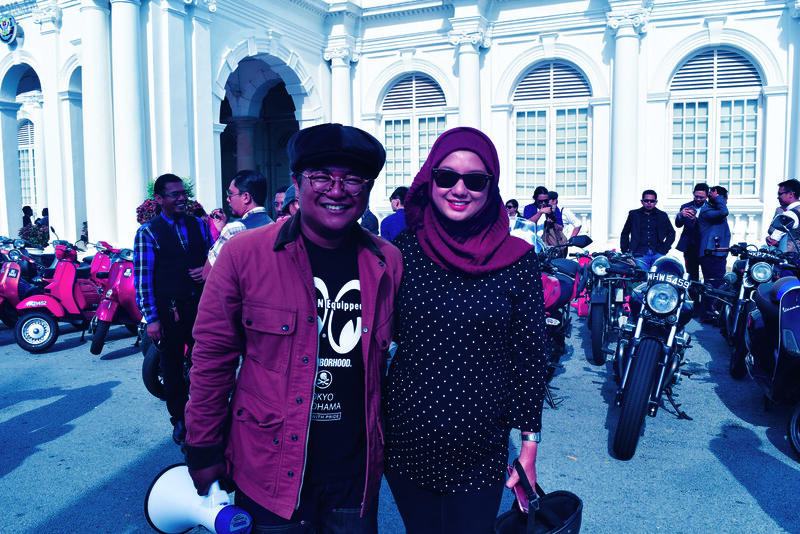 Wan Zamani Ahmad, 37 years old, the founder of Rotten Motocycles, a local Penangite that runs a motorcycle restoration and custom workshop will rally the call to action for all motorcycle communities based in northern regions including; Perak, Kedah, Perlis and Penang to suit up and join a worldwide cause to bring awareness on prostate cancer & men’s mental health. Meanwhile, Jeremy Leong, 29 years old from Riders Garage lends their support with management expertise to ensure this non profit event runs smooth. Both parties will be playing volunteer roles as their way to give back to the community. Malaysia is adding another landmark city as part of the Distinguished Gentleman’s Ride charity drive which is Johor Bahru. The movement in JB will be spearheaded by Muhammed Khairul Neezal Razali, 34 years old from Leftee Works, a local brass metal craftman. Neezal will also rally all the riders from Johor and including Singaporeans to join this dapper ride in the southern most state of Malaysia. Team Art Of Speed will be taking part in the ride in Johor Bahru. With the three gentlemen hosting the Penang & JB edition, Art of Speed Malaysia is on board to assist with their event expertise & marketing strategies to maximize awareness about DGR, prostate cancer & men’s mental health. We welcome sponsorship enquiries & questions regarding this event. Please channel your enquiry to: artofspeedmy@gmail.com or call, Asep Ahmad Iskandar +6 012 563 9796. Global: The spectacle that is the Distinguished Gentleman’s Ride is coming to a city near you, with 70,000 dapper men and women riding classic and vintage styled motorcycles for charity on Sunday September 24th. 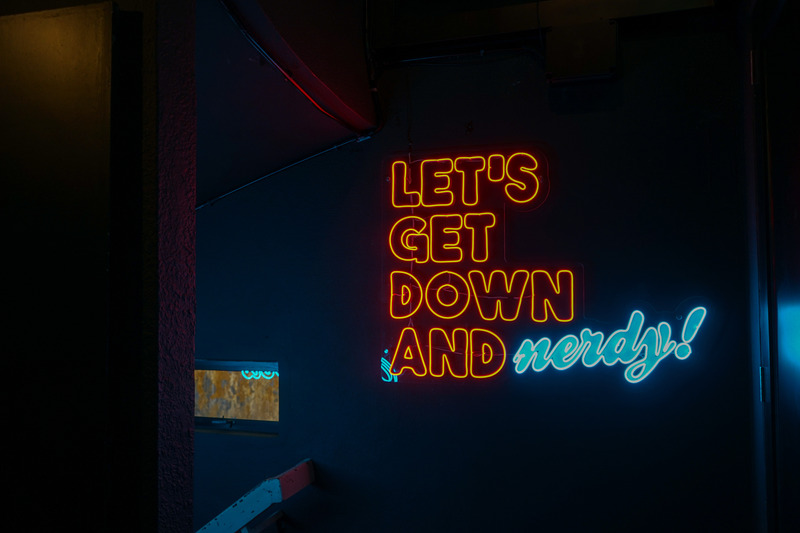 Streets across the world will be humming with the tune of classic and vintage style motorcycles passing through over 600 cities in a spectacular parade to raise funds and awareness for prostate cancer and mental health programs on behalf of official charity partner, the Movember Foundation. Founded in 2012 by Mark Hawwa, Sydney Australia.